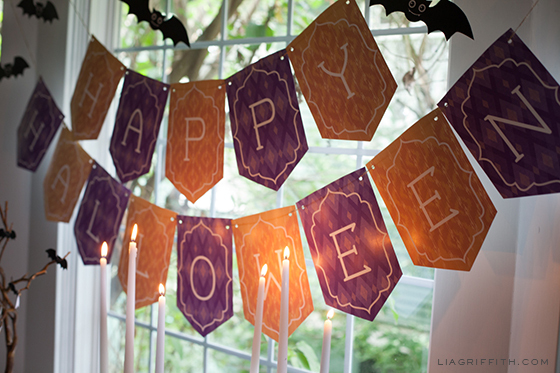 Printable Happy Halloween Banner for Your Party! 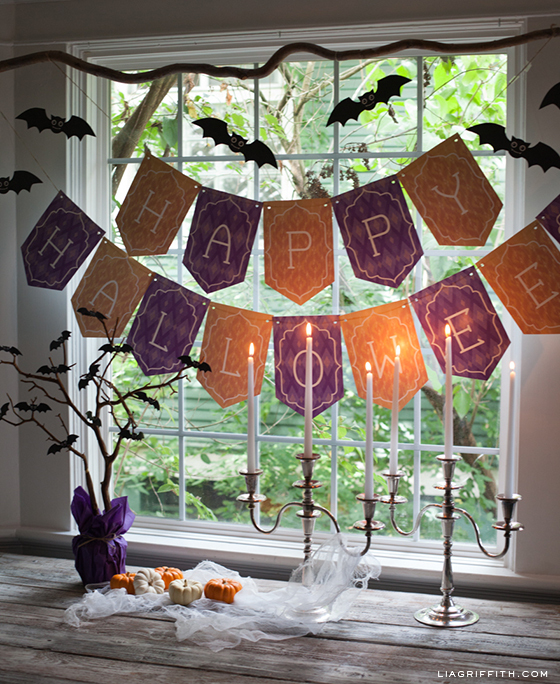 Continuing with our Halloween party theme, what is a party without a banner or bunting? 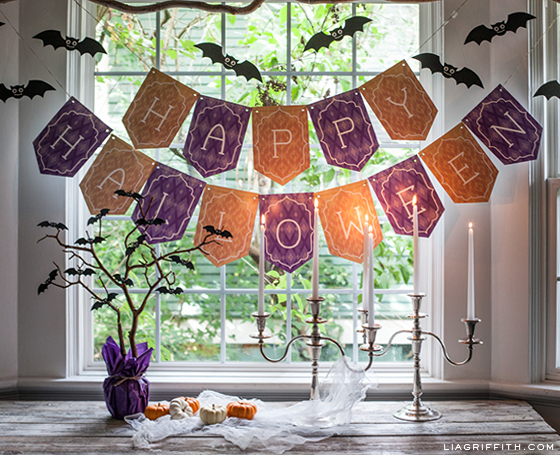 This orange and purple Happy Halloween banner is a perfect match for the chalkboard style Halloween party invitation and candy wraps. 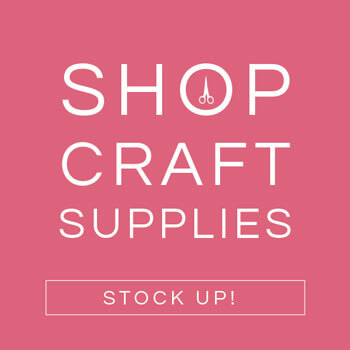 Just download the banner below and print onto a card stock. Use scissors or a craft knife to cut out the pieces before punching a hole in the top corners and threading butchers twine through all the parts. This is so adorable! I love them both! The link for the banner also leads to the bats though, is there any chance it can be fixed? Thanks! Love the printable banner. We would like to use it for a halloween birthday but need more letters. Is there any way we could get them? This is such a wonderful site. i am totally enchanted and inspired!! Great!Greetings from stormy Berlin! Thank you so much for sharing! 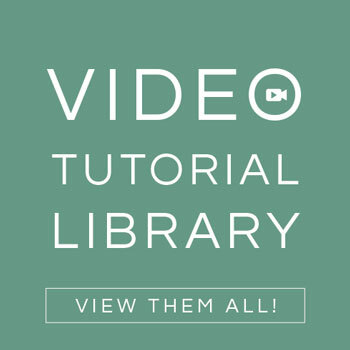 Your printables are beautiful. I’m printing the adorable bats to hang up in my cubicle at work. Wonderful! I am using them this weekend to decorate my front door for the trick or treaters. Thank you for this darling idea and for the printable bats. My son and I gathered some spooky sticks on our hike and I created my Halloween centerpiece this afternoon. I love it! Using sticks you found makes your centerpiece even better. Glad to have discovered your website and have returned the favor and PINNED you to my Pinterest page. 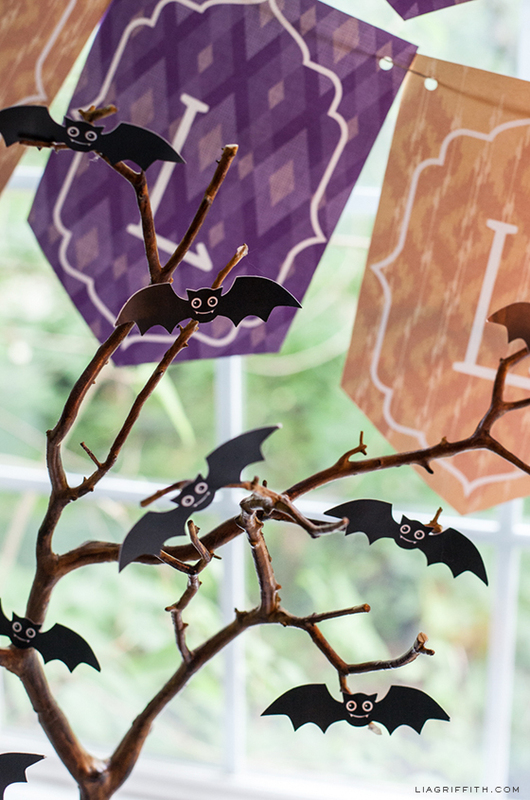 I love the Halloween banner and bats and it’ll be my window display this Halloween. Will try to find the sparkly spider that one customer mentioned. Not a huge fany of creepy, crawly things but when they’re cute I’m good with that. You and I both! I like a cute Halloween. 🙂 So happy to meet you. I’m trying to print the halloween banner but every time I print it the orange prints out red and the purple letters print out green. I have full ink cartridges, could it be because I’m printing from a Mac? Thanks! Every printer is different. It is tricky. My suggestion would be to take it down to an office store like FedEx office, and print it from their laser. They charge less than 60 cents a page, so it may be worth it. I have to tell you, I am so thankful that you are such a generous and gracious person to offer all these FREE printables to your readers…it’s one of the reasons (along with your consistently awesome content) that you have such loyal followers. 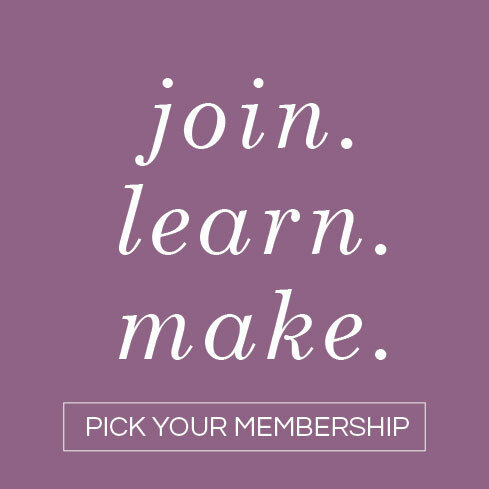 Other designers might offer free ones a couple times a year and they are usually a watered-down version of their normal style, but yours are always gorgeous! Thank you, Lia. I hear you! I am not a huge fan of creepy, scary Halloween. . . hence the cutesie version here. I have a warm place in my heart for bats because they have a bad rap but are great for bug control. Aw! Those bats are so dang cute! I think I’ll try printing one and using it as a template and cut the others out of black card stock to conserve ink. Thanks! Great idea to conserve ink!! Thanks and. . . You are welcome! !